On this sweetest of holidays pick up a bag of chocolate chips from your local grocery store and follow this tasty treat. Mix the ingredients following the order above. Bake in preheated oven at 350F for 9-11 minutes. Will make about 2 dozen fabulous cookies. 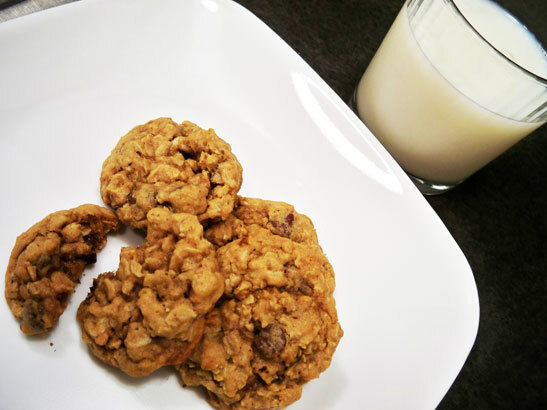 Baking provides a creative avenue and tasty treats. Last month I created these HamCakes with fellow blogger and burger fanatic fivefeettall. Yellow, green and red frosting’s were used to simulate the mustard, lettuce and ketchup. 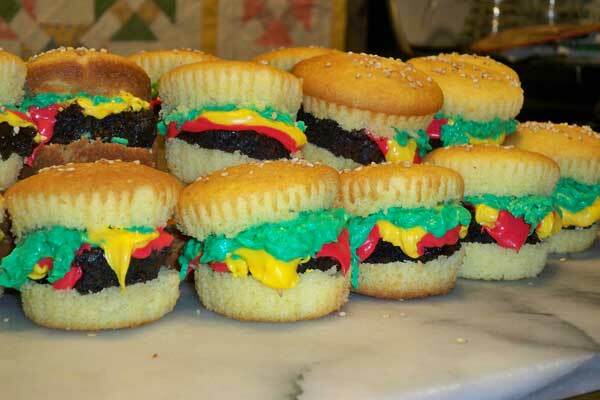 I thought these HamCakes were perfect to celebrate National Hamburger Month. 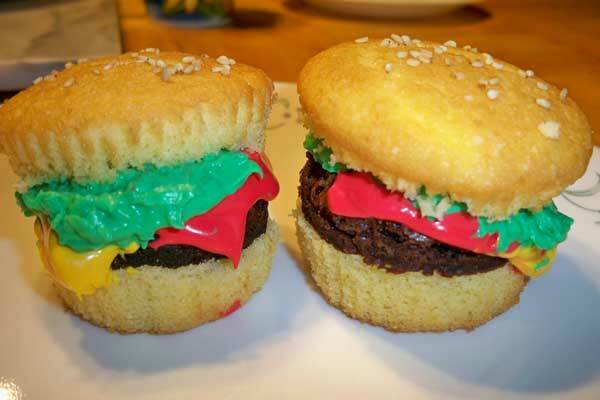 The patty is a cutout brownie and the bun is vanilla cupcake. Sesame seeds were used to provide the finishing detail of the bun. When completed they looked like mini hamburgers and, when eaten, they provided a sugar overdose. By the end we had created enough of these pint-sized burgers to fill a sack of sliders.